A sequel to the 2018 animated film "The Death of Superman." 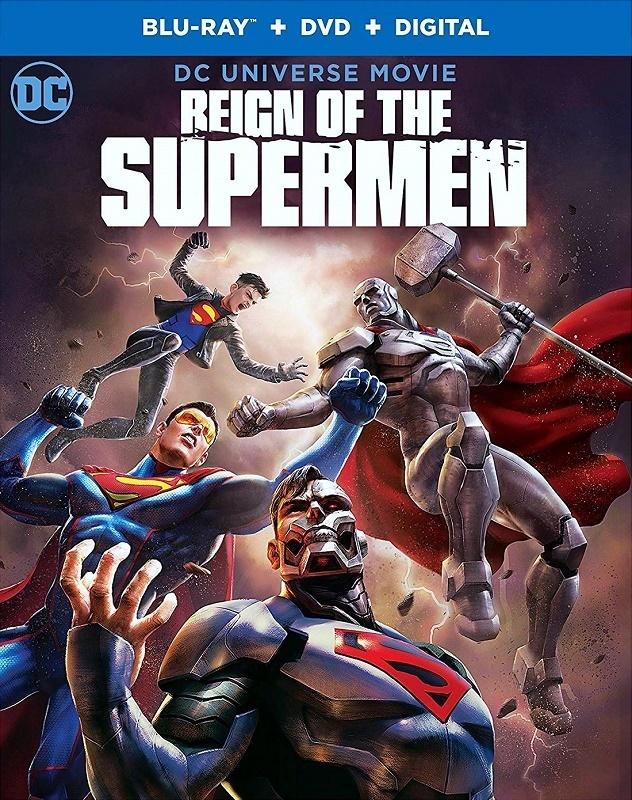 Reign of the Supermen finds Earth's citizens – and the Man of Steel's heroic contemporaries – dealing with a world without Superman. But the aftermath of Superman's death, and the subsequent disappearance of his body, leads to a new mystery – is Superman still alive? The question is further complicated when four new super-powered individuals – Steel, Cyborg Superman, Superboy and the Eradicator – emerge to proclaim themselves as the ultimate hero. In the end, only one will be able to proclaim himself the world's true Superman.